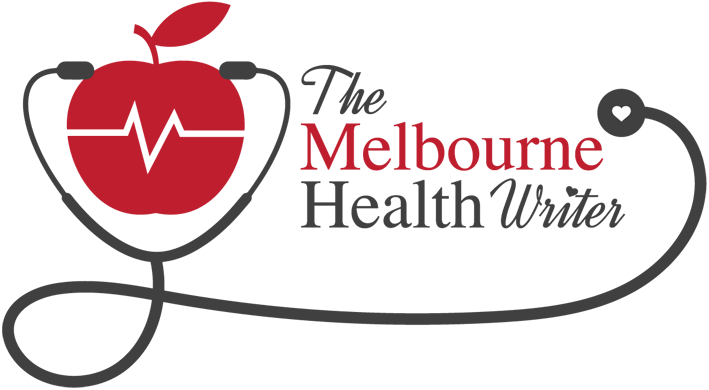 I work with a range of clients to deliver high-quality health and medical content, paired with exceptional customer service. And I’d love to work with you, too! 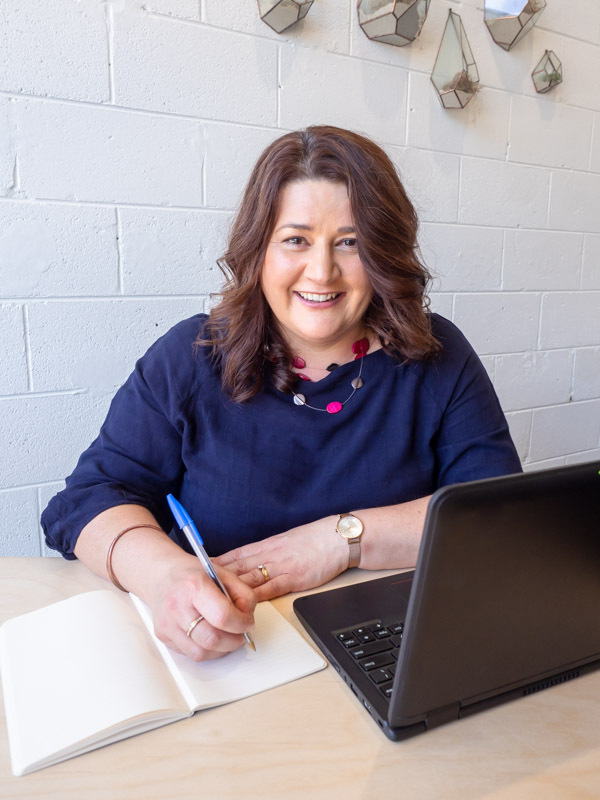 As well as lots of experience as a health writer, I also have relevant formal qualifications. 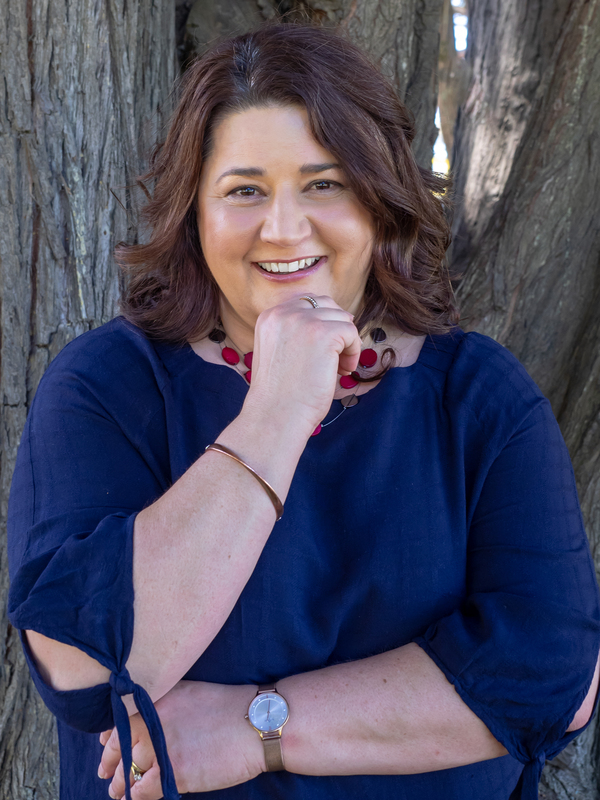 I also gained my Certificate IV in Magazine Writing, Editing and Publishing from RMIT University in Melbourne, while working in the industry. I have over 25 years’ experience writing for various industries. Prior to establishing my own business, I spent several years writing health and medical content for a corporate wellness company. As well as being an awesome writer, I’m pretty easy to work with. In fact, some people have said my service is exceptional. It must be good, as some clients keep coming back to me. 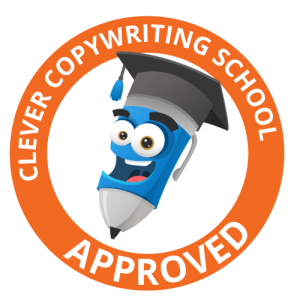 I am a proud member of The Clever Copywriting School – the home of successful copywriters, which means I am constantly honing my skills to bring you the best in copywriting. 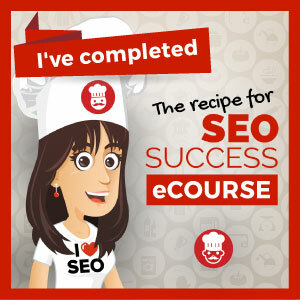 I am also trained in SEO, which means I know how to write copy that pleases Google and humans.